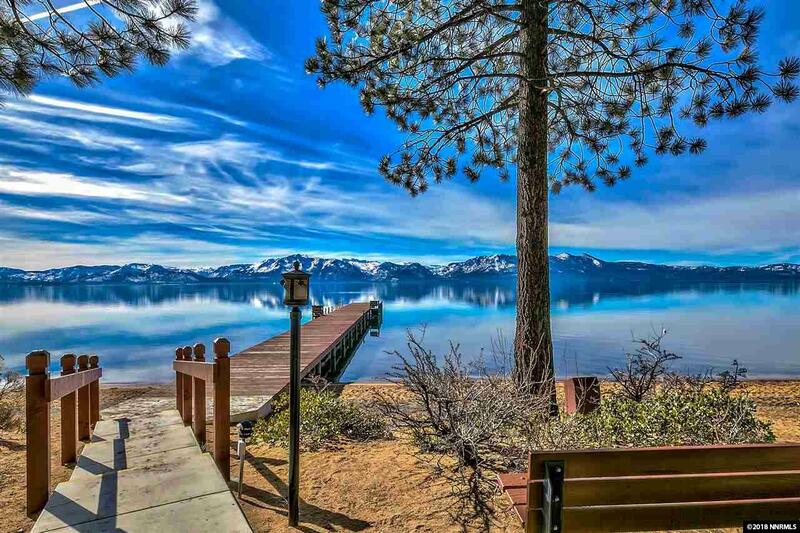 On the Nevada side of the lake, Marla Bay Lake Tahoe, has a private lakefront beach. 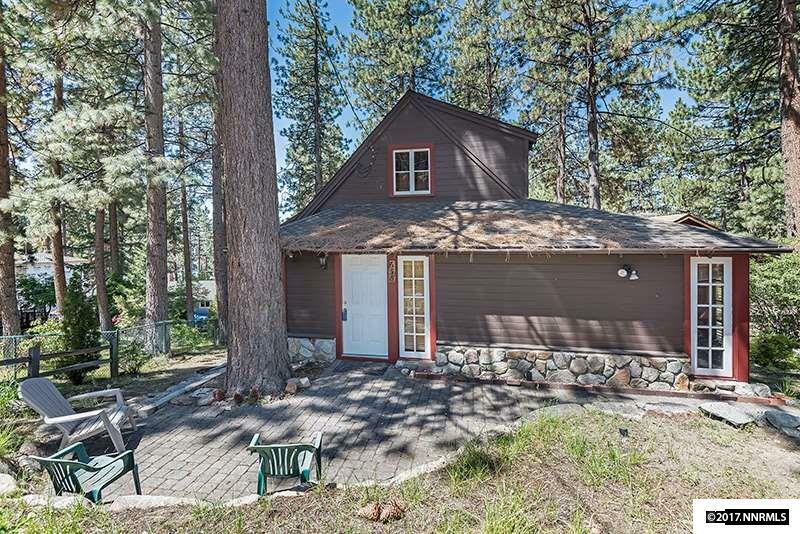 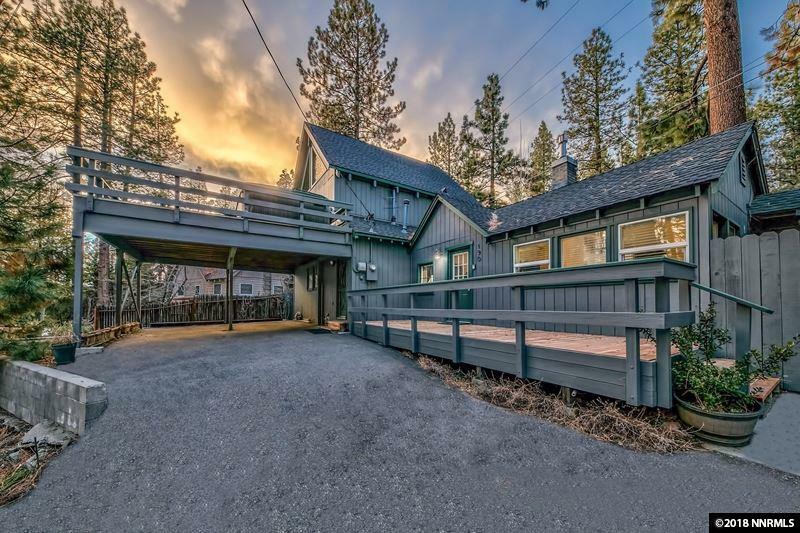 It has approximately 108 homes from historic cabins to modern designs. 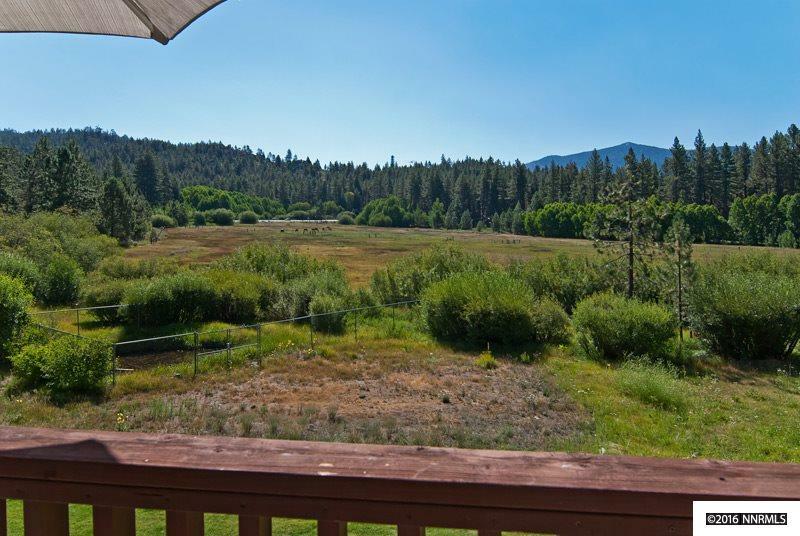 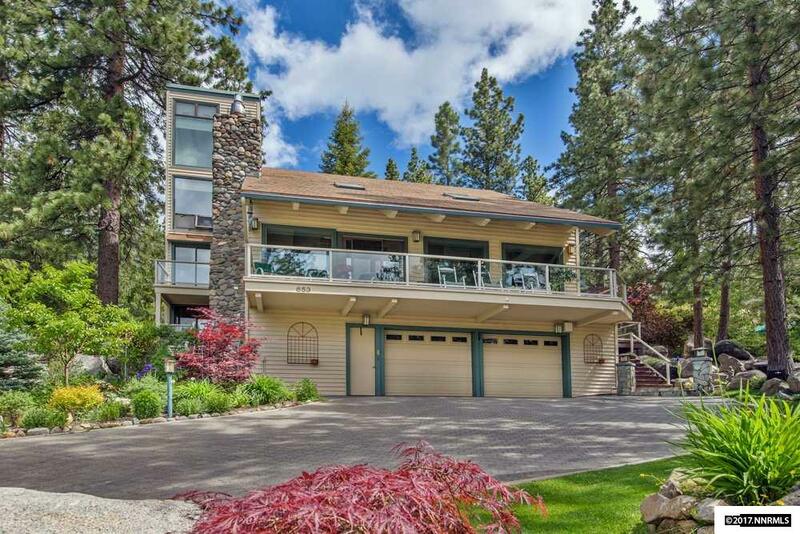 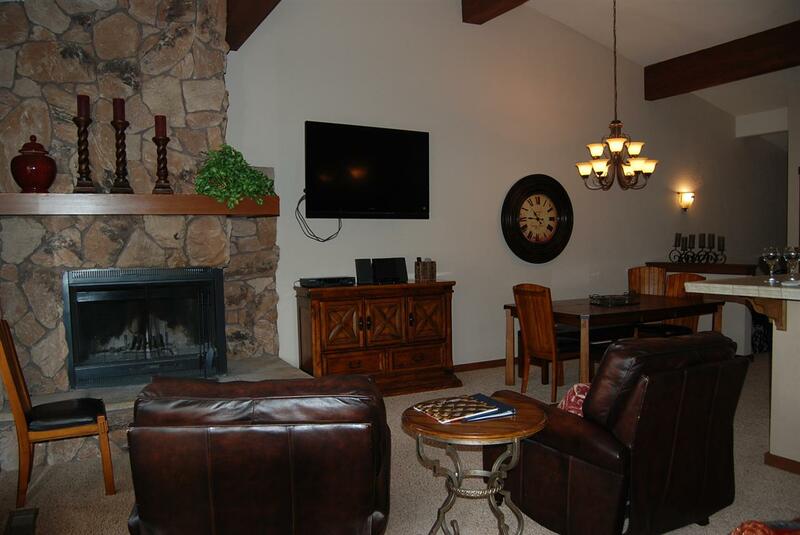 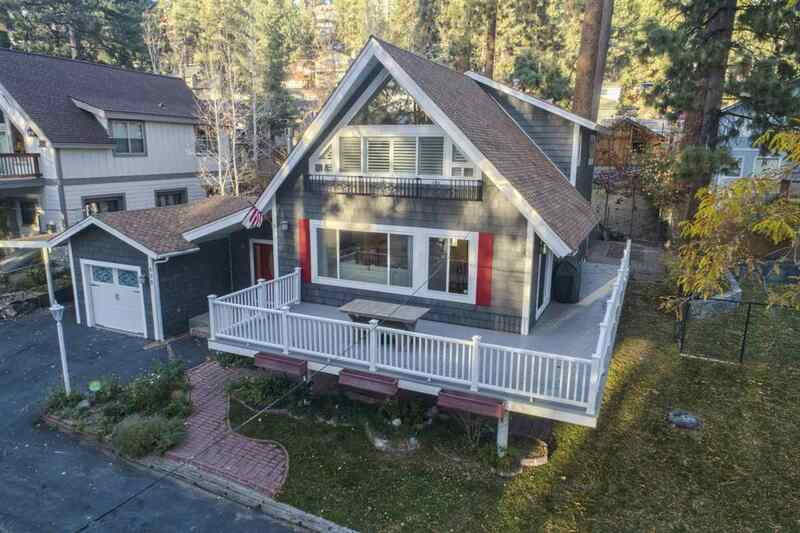 Located in Douglas County and near to Zephyr Heights, it is ideal for boaters or those who prefer an active lifestyle. 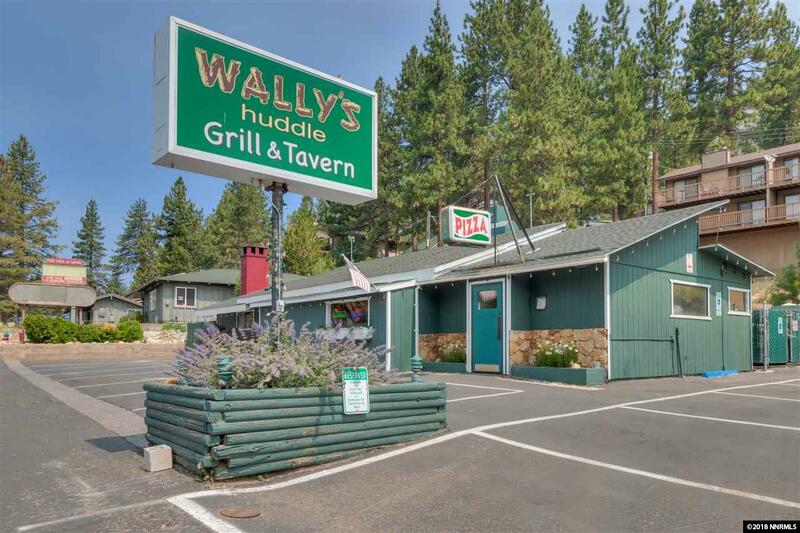 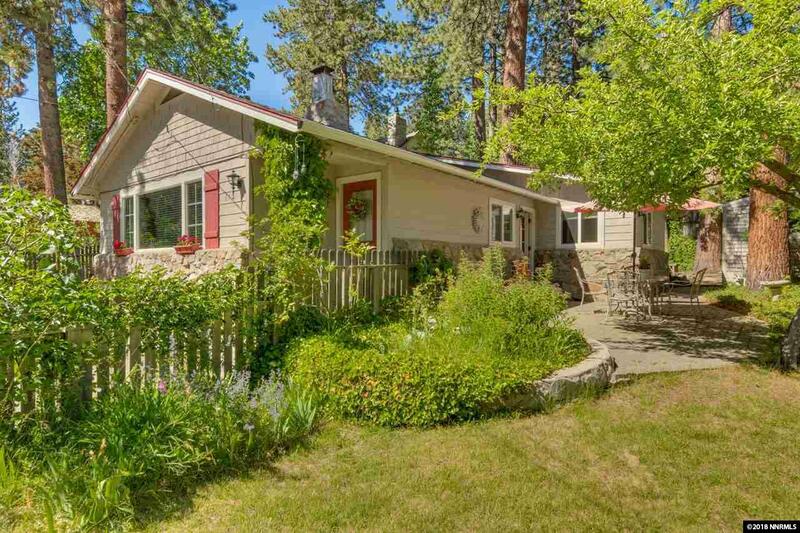 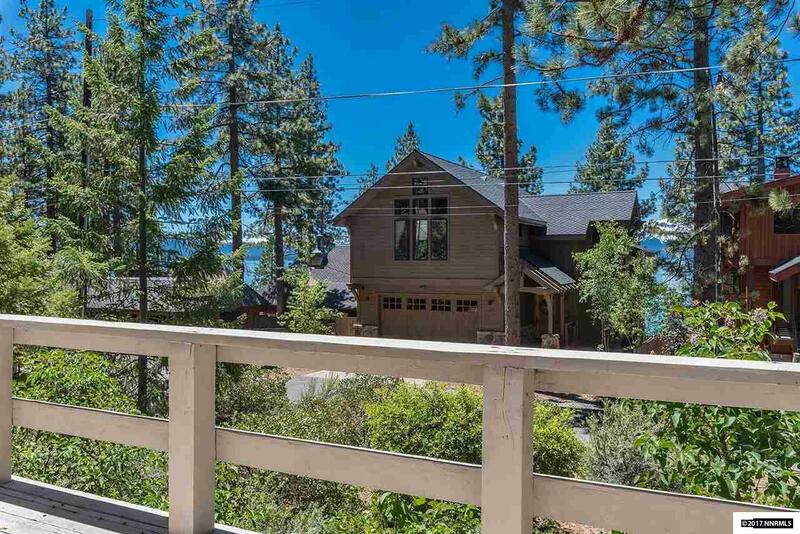 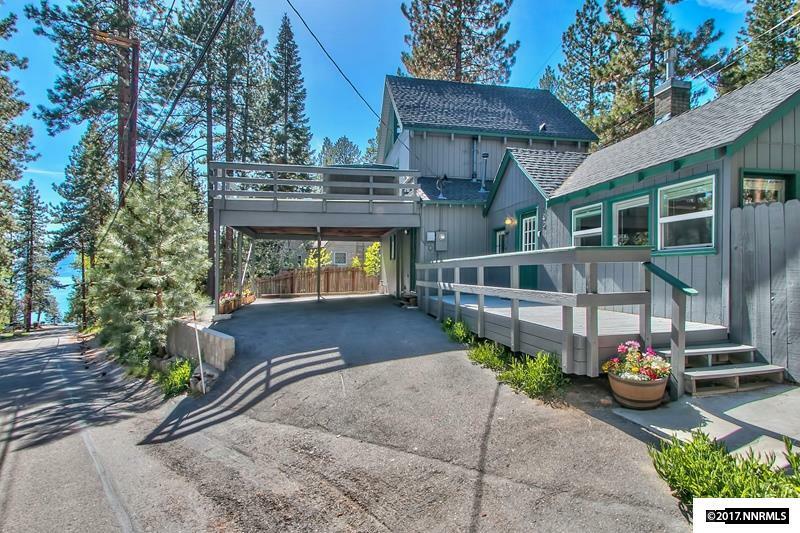 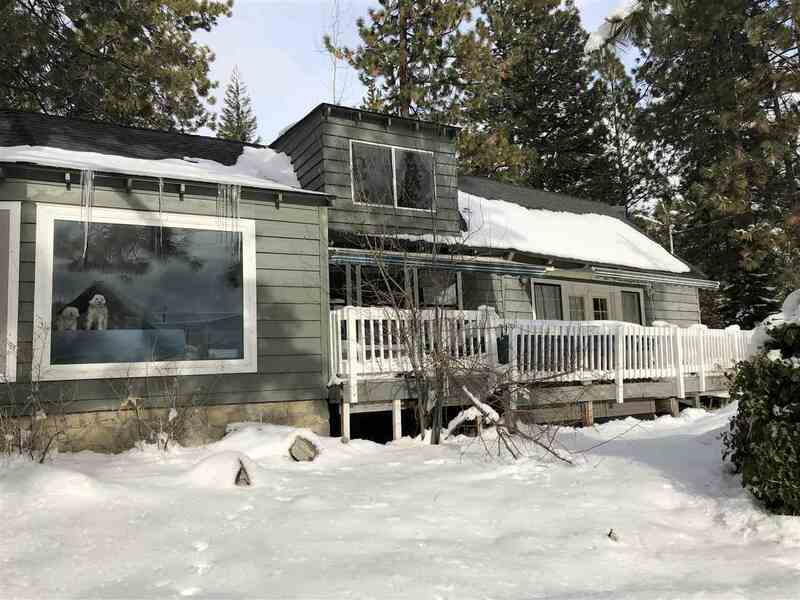 With many hiking trails, it offers seclusion but is only a short drive to the South Lake Tahoe area of shops and restaurants.